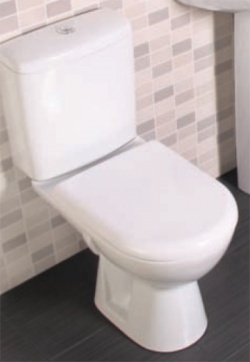 Matching Toilet Pan & Cistern available in the 'Related Products' section below. 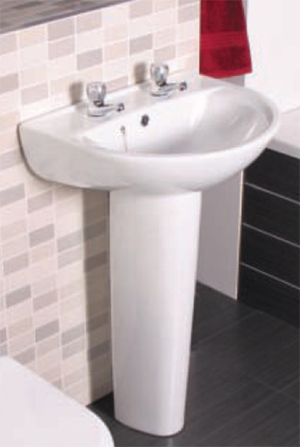 The Broadgate Basin comes with your choice of basin and pedestal. The Broadgate Plus Range is a simplistic and popular range that encompasses sleek curves and soft edges for everyday use.